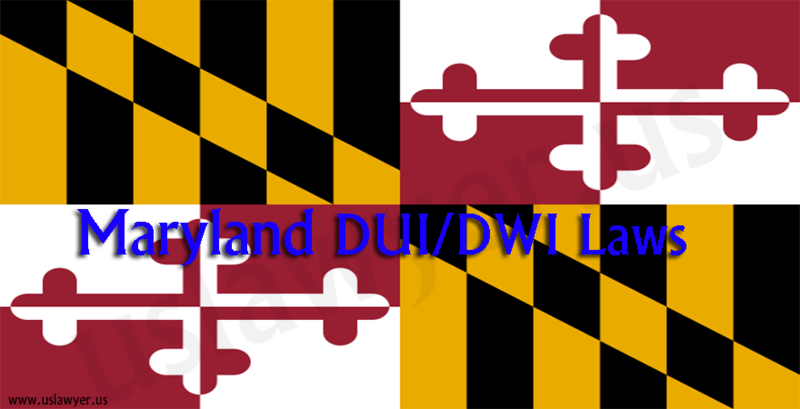 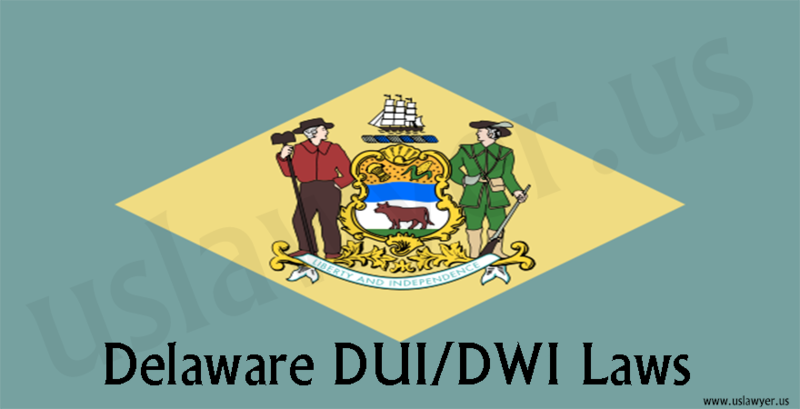 Driving while drunk is considered illegal in Delaware. 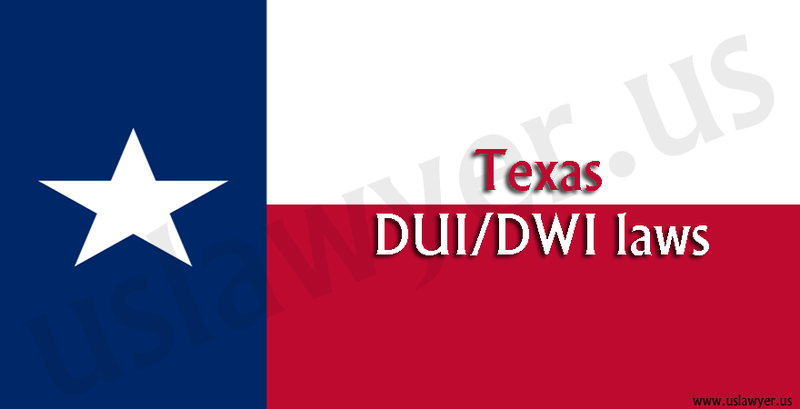 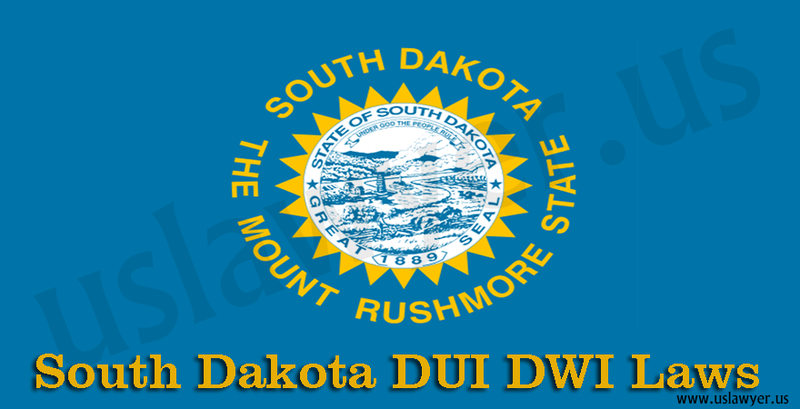 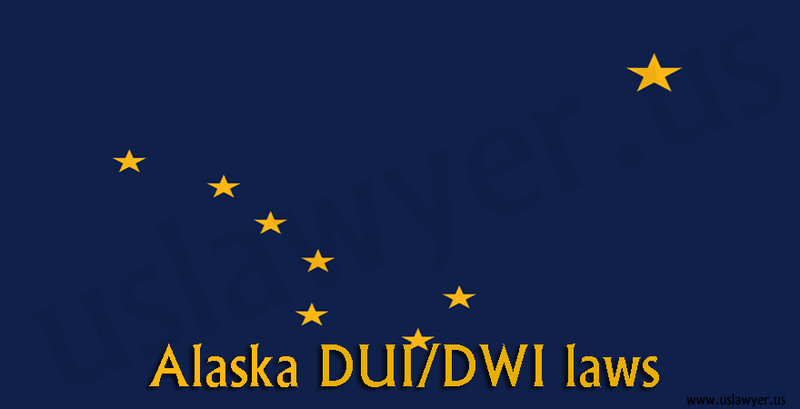 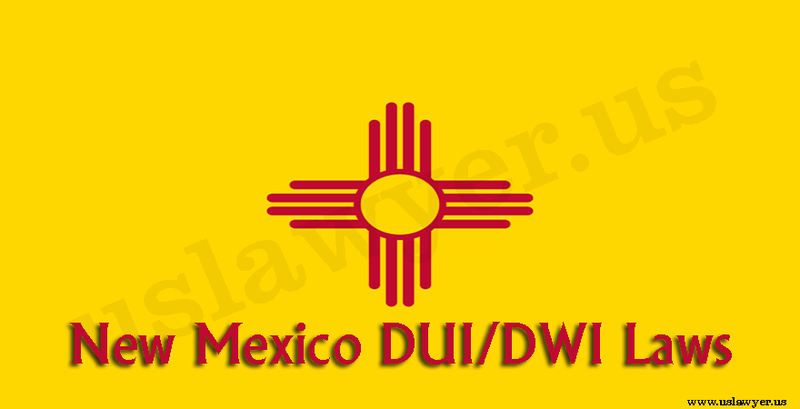 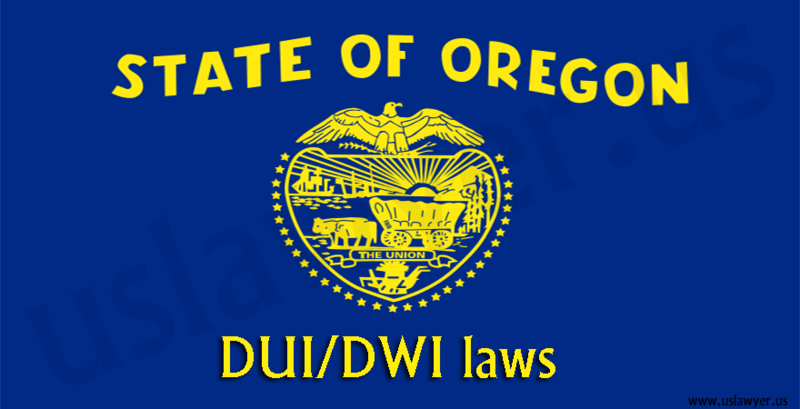 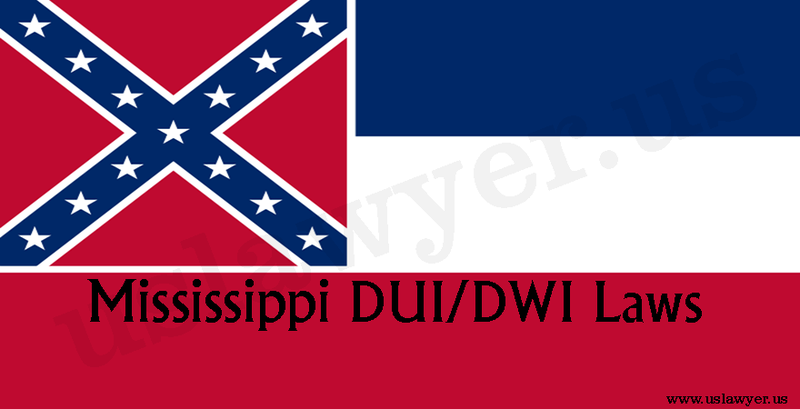 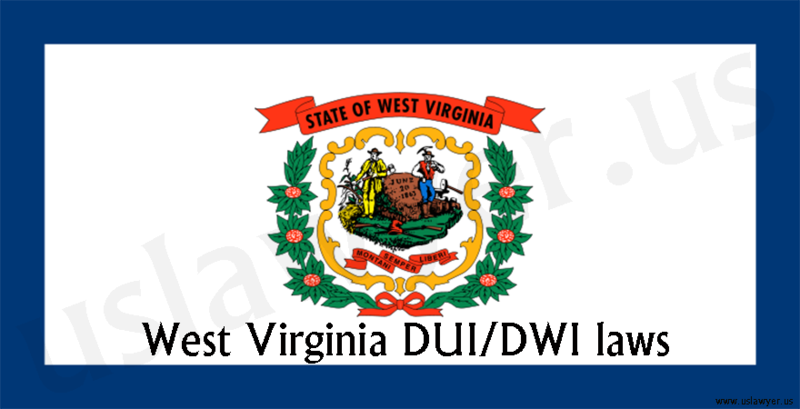 Therefore, several stringent laws surround the issues like DUI/DWI, which means driving under the influence or driving while intoxicated with drugs. 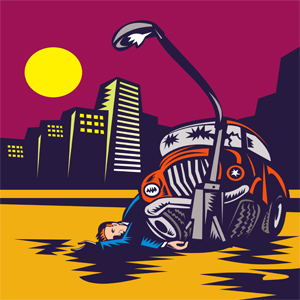 A person drives under the influence of the drugs like alcohol that can cause physical and mental impairments. 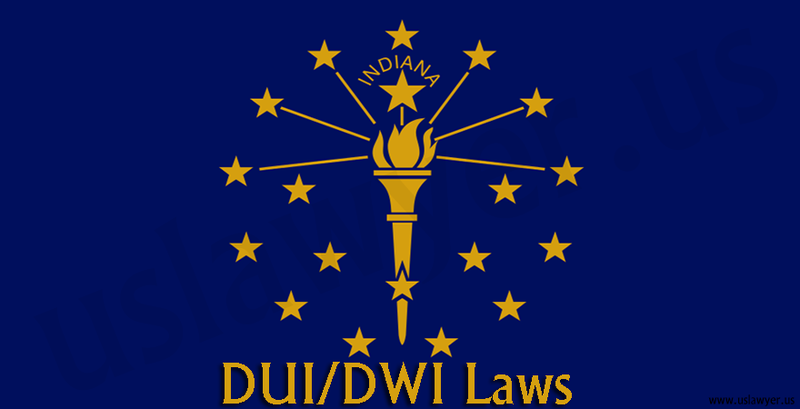 A person can also be charged under DUI, if s/he refuses to take the breathing and other tests, which help in identifying the elevated blood alcohol concentrations of the individual.